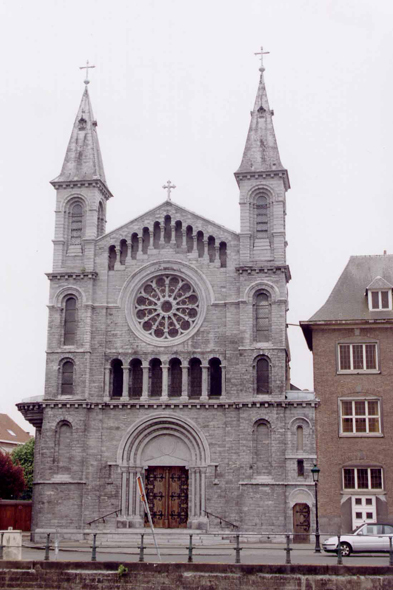 A church in Tournai. The city is already an important city at the Roman time. Tournai is the cradle of the Merovingian dynasty: Childeric dies there in 481 and Clovis, his son, is born there in 465.